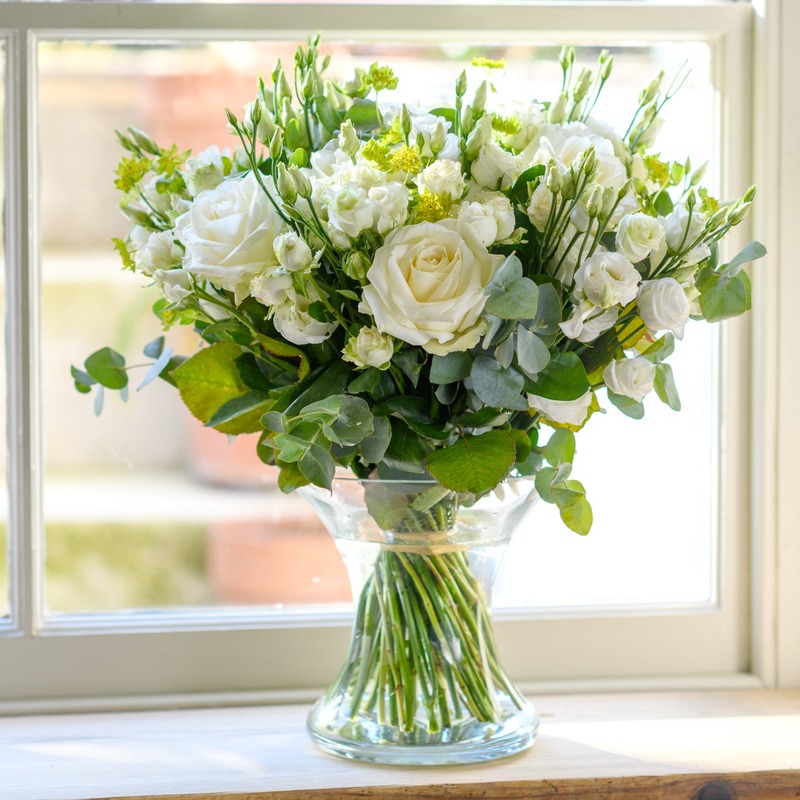 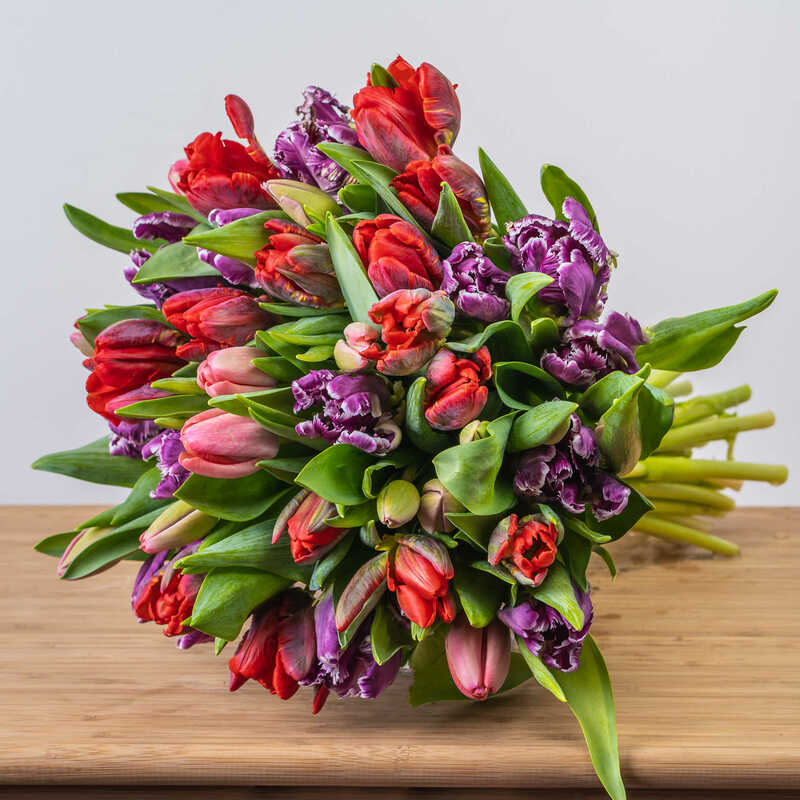 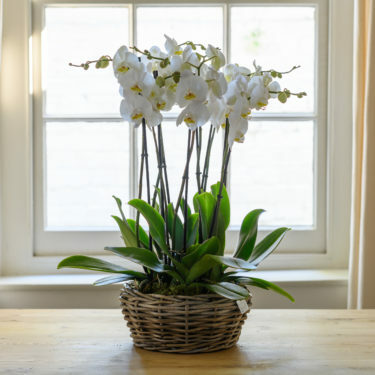 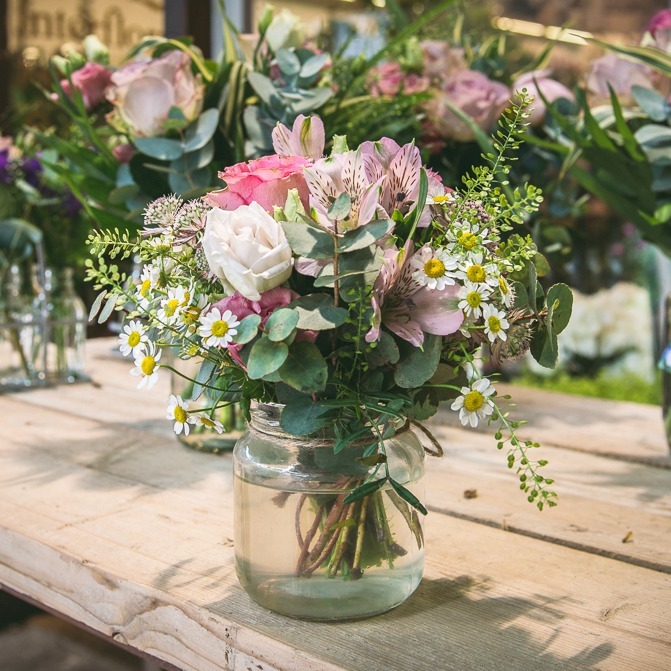 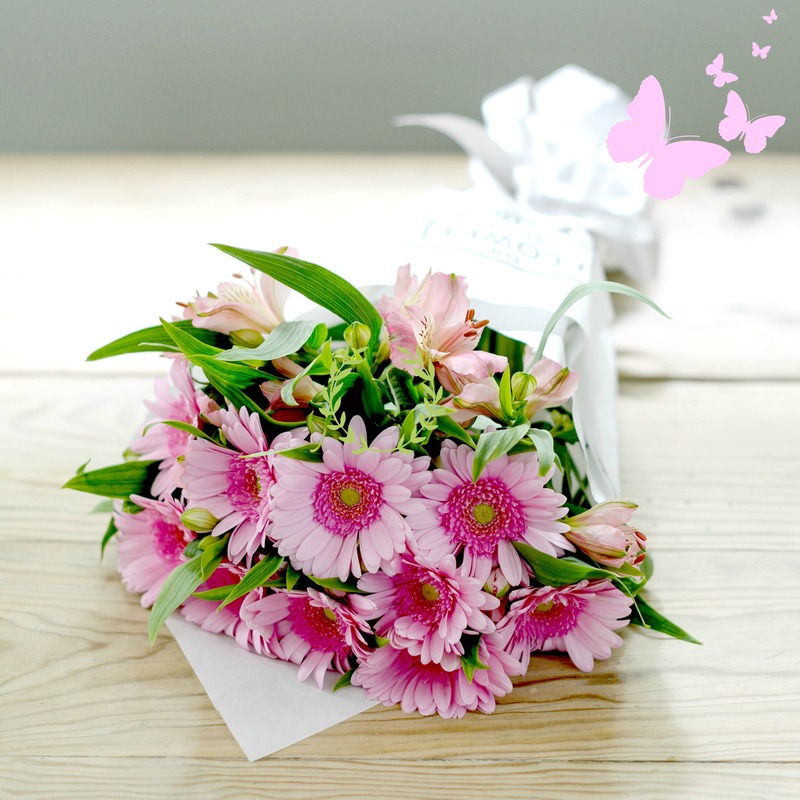 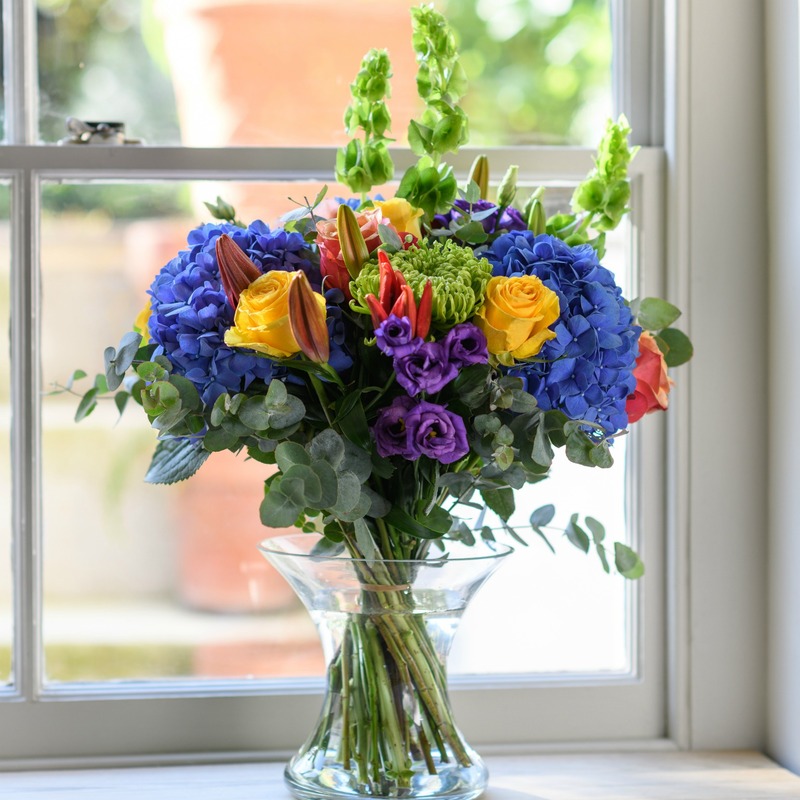 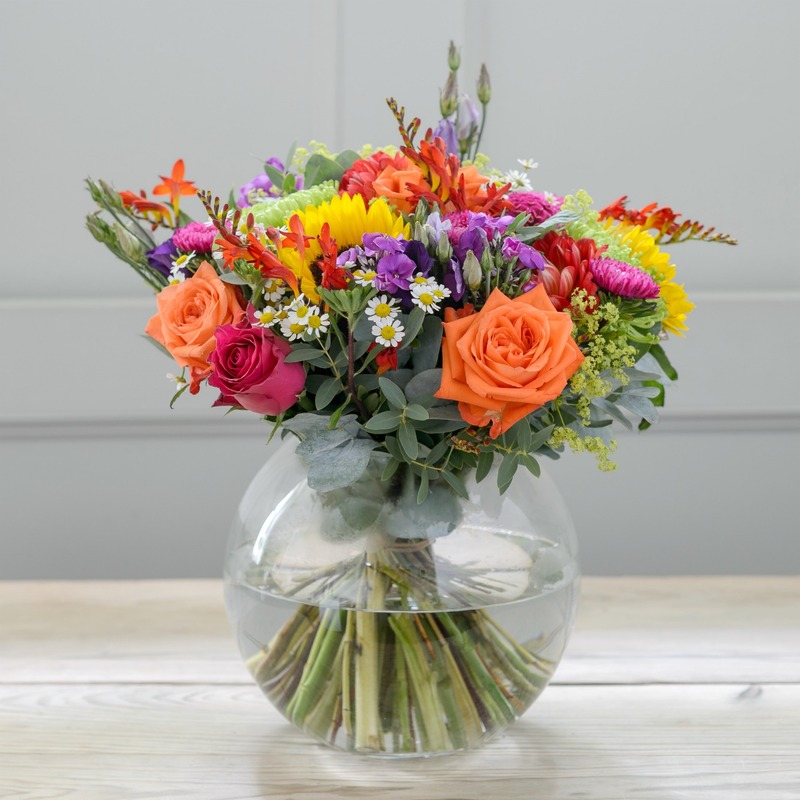 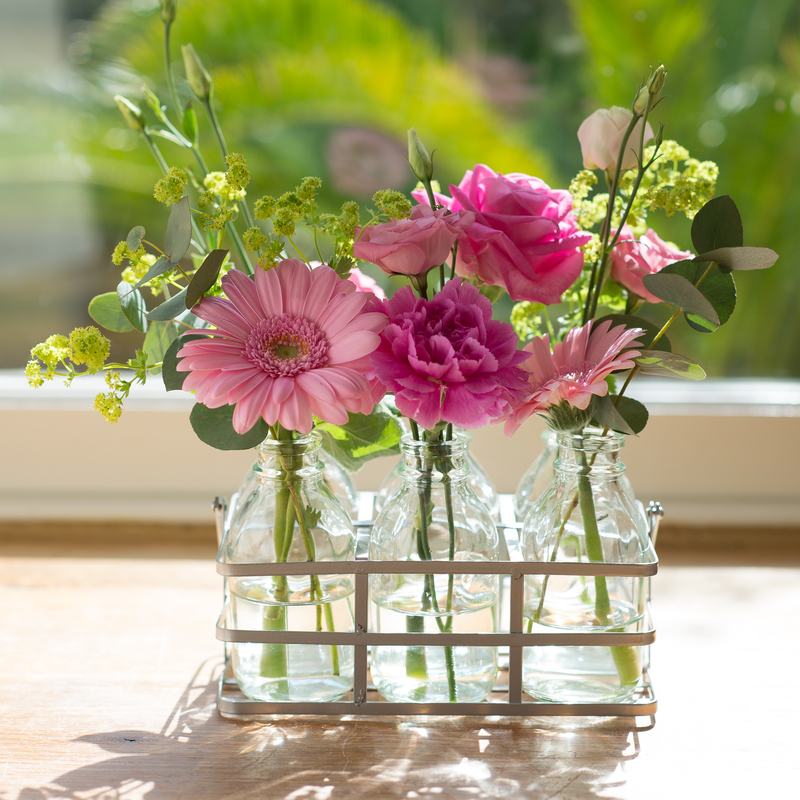 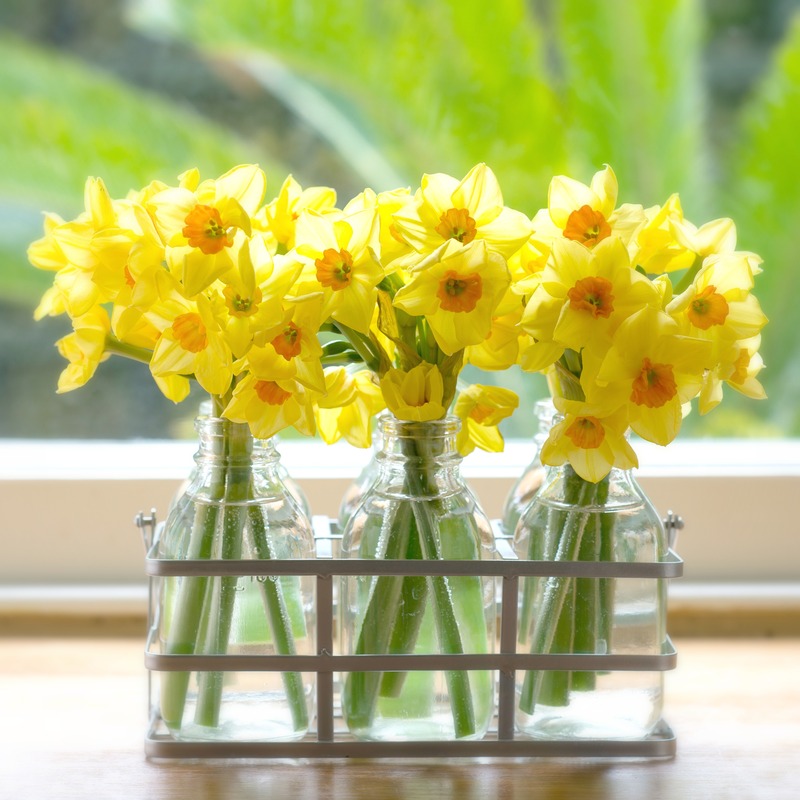 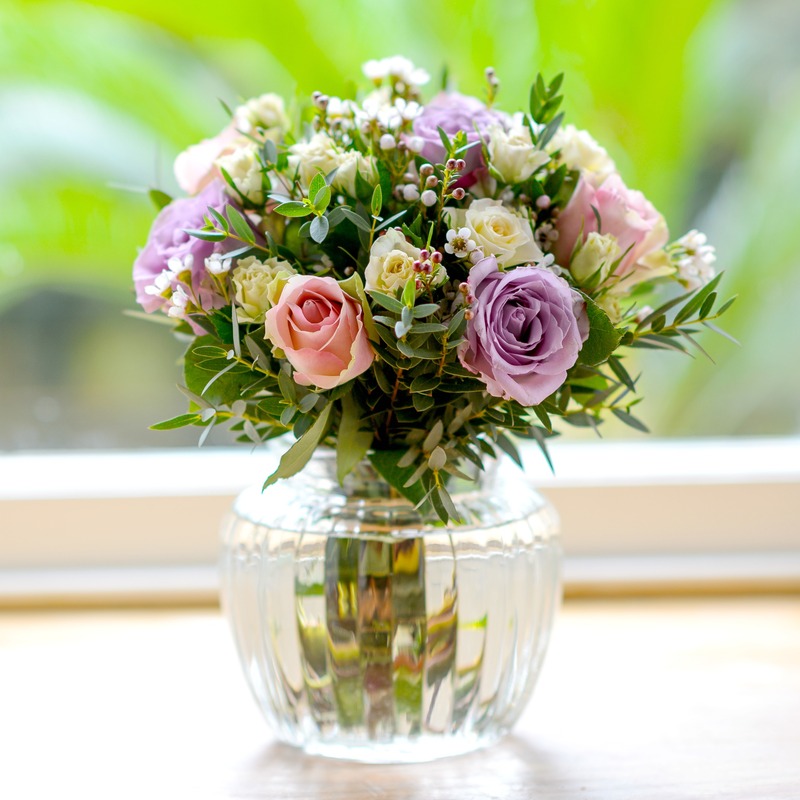 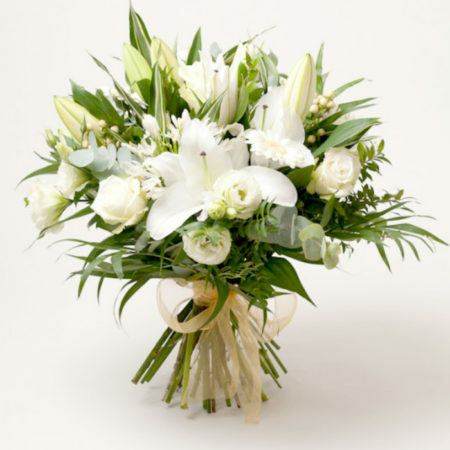 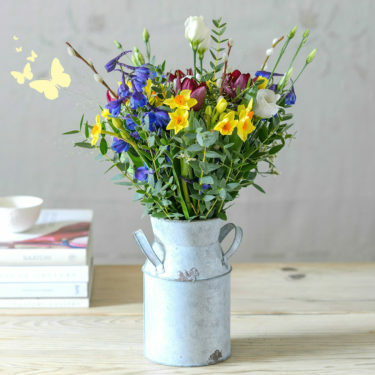 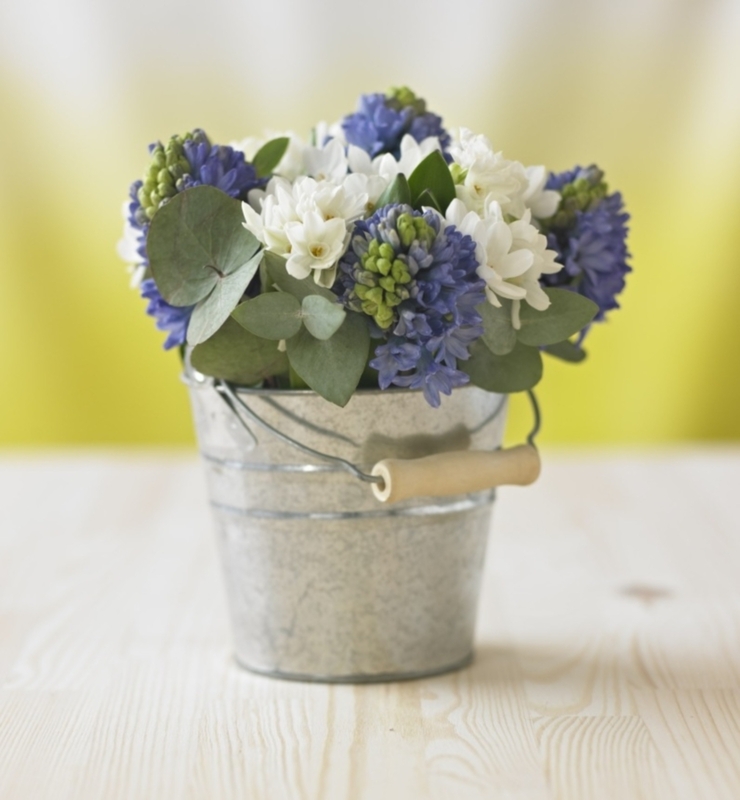 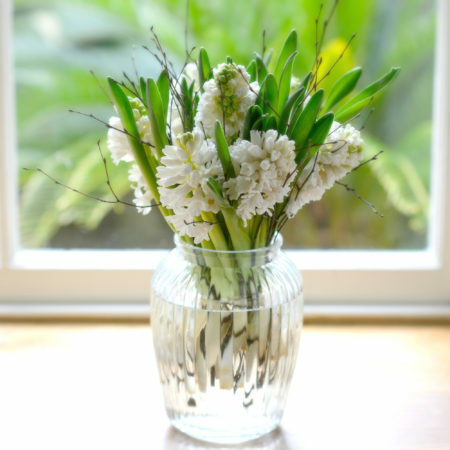 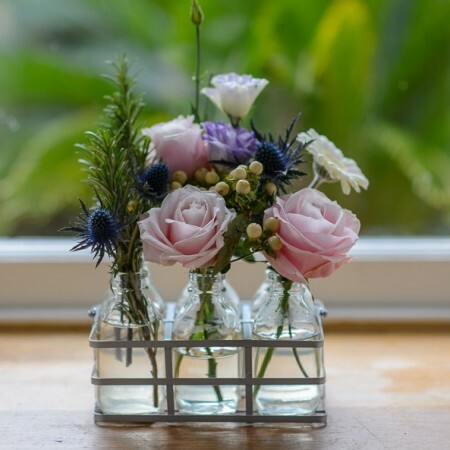 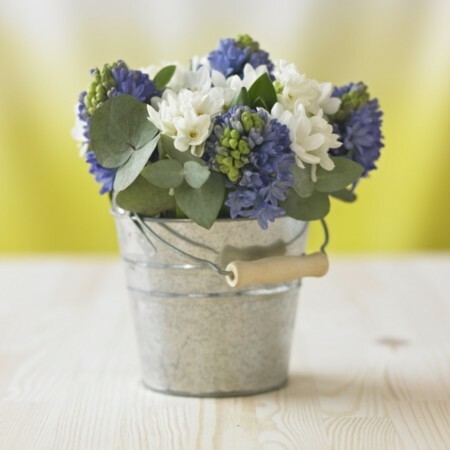 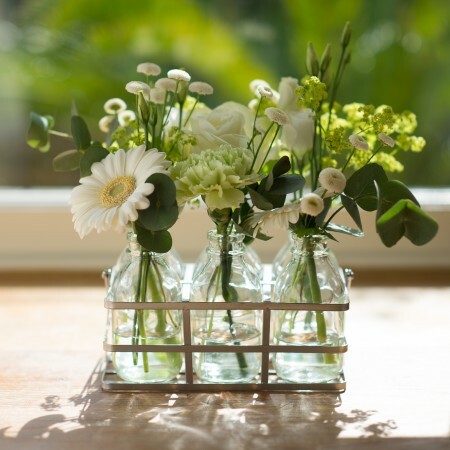 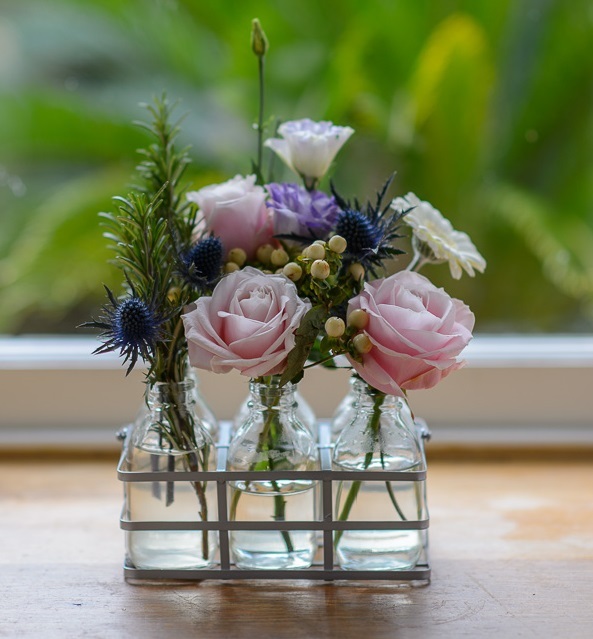 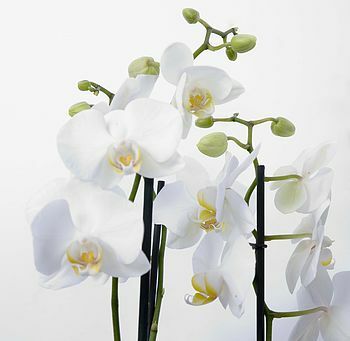 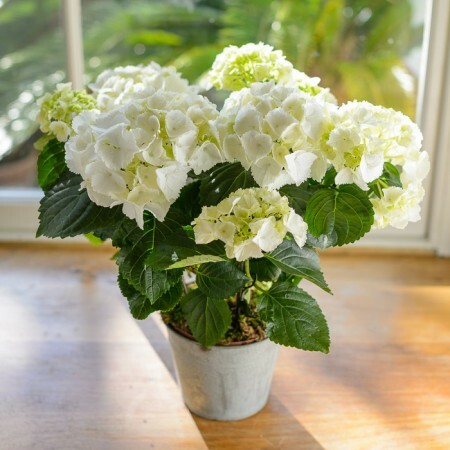 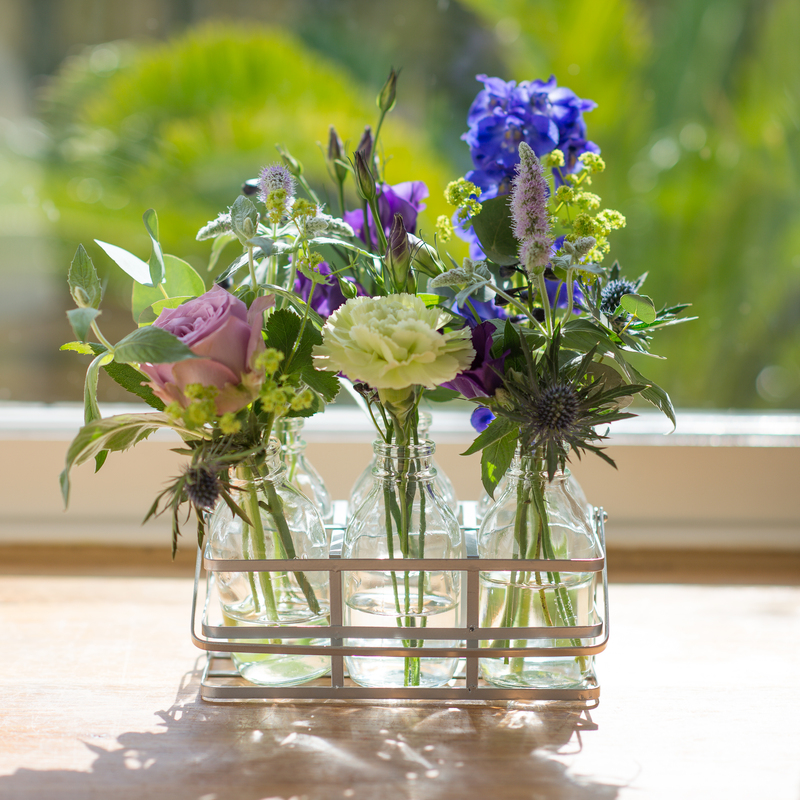 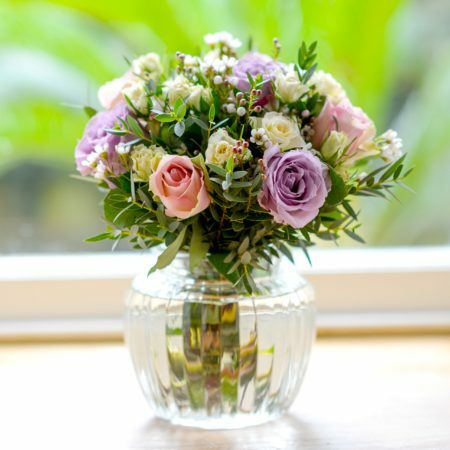 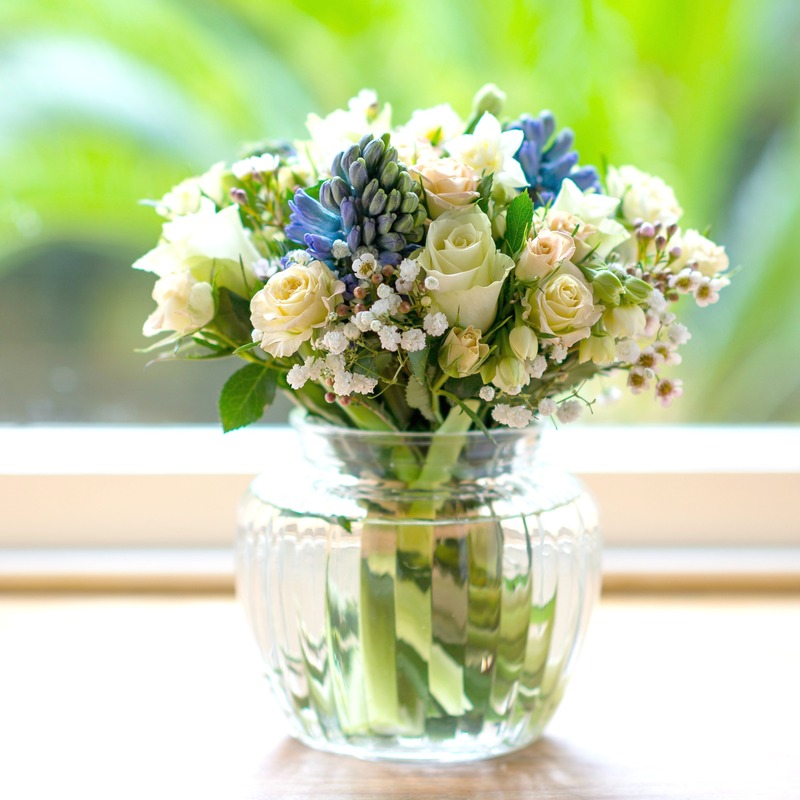 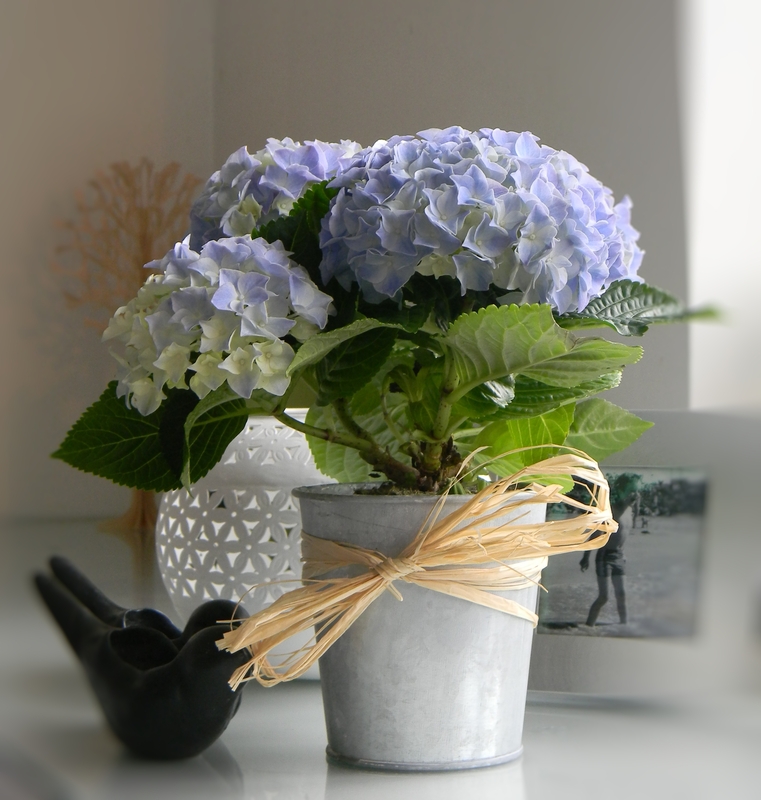 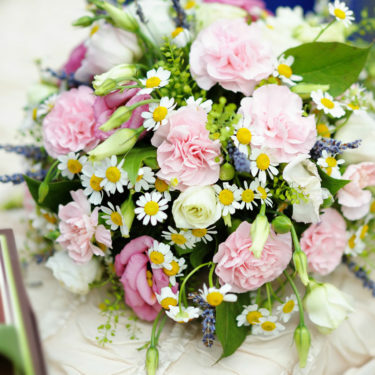 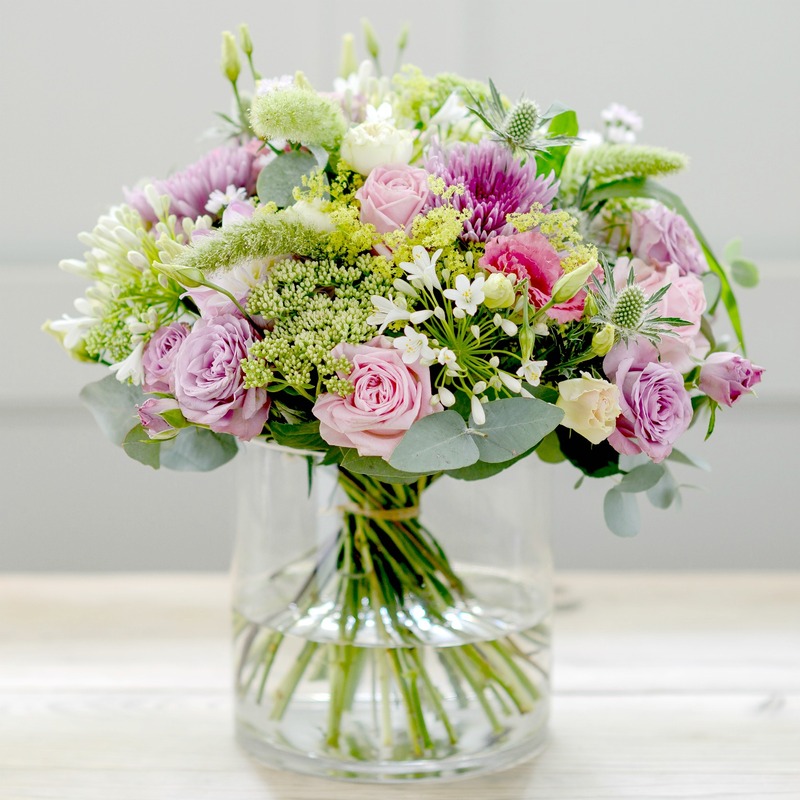 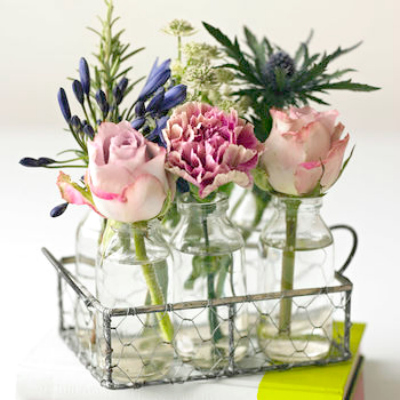 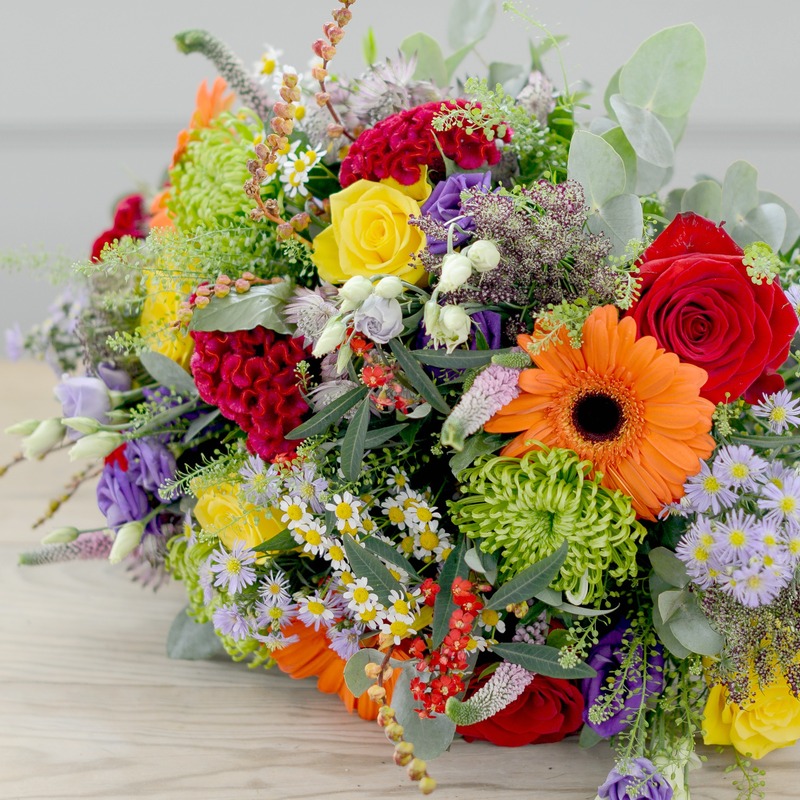 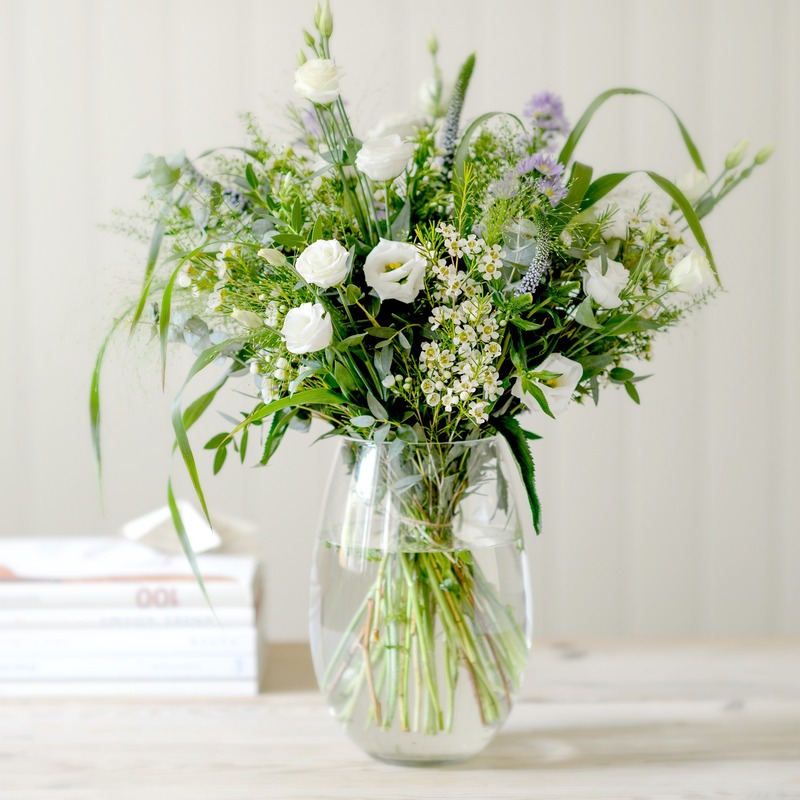 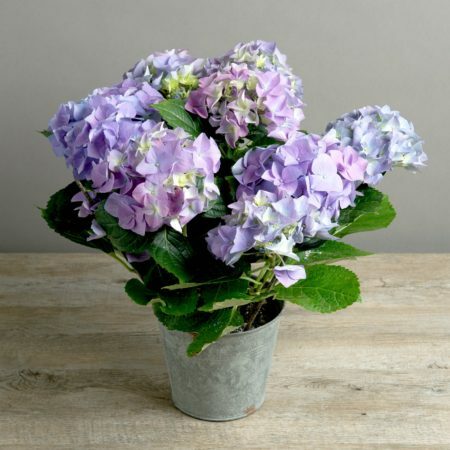 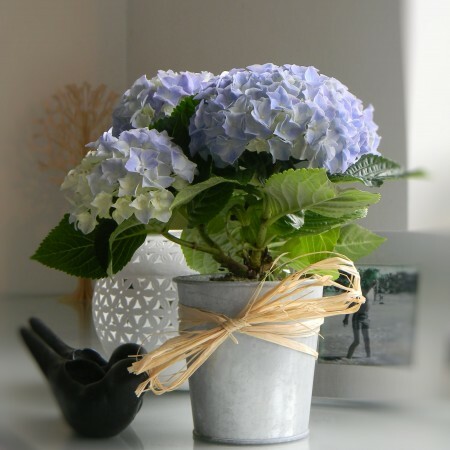 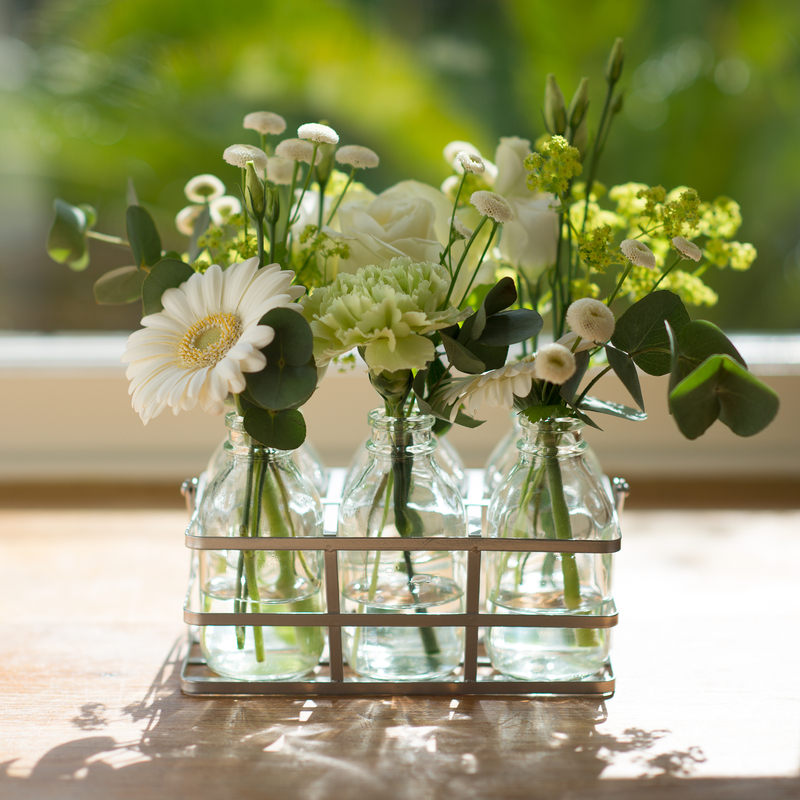 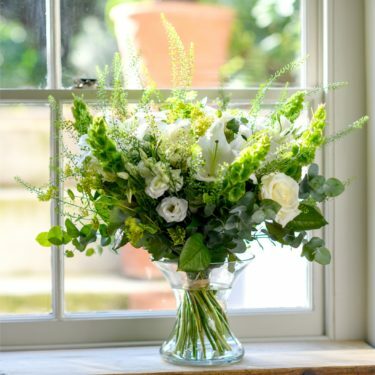 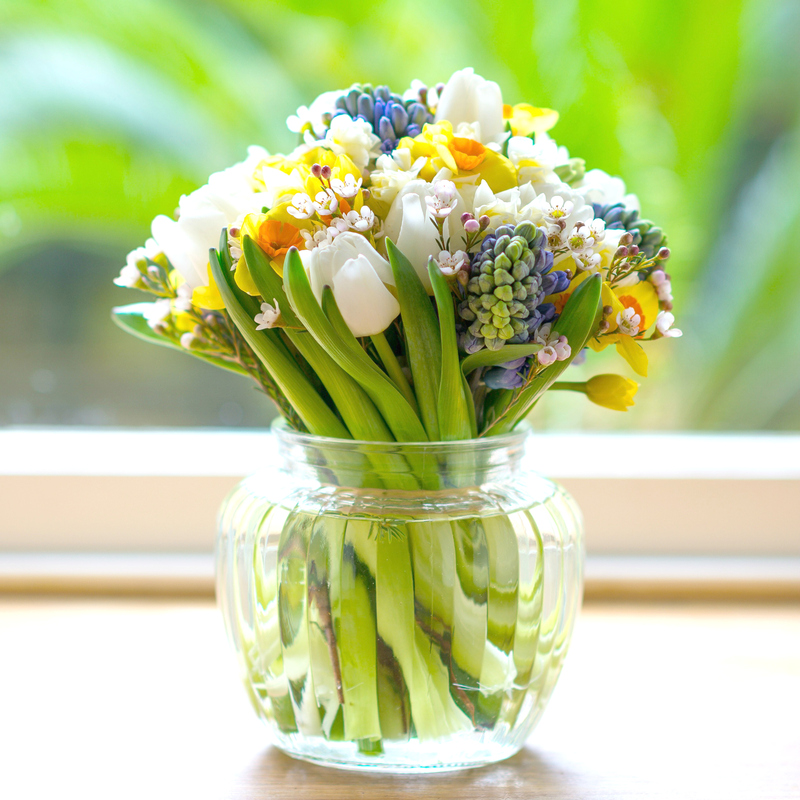 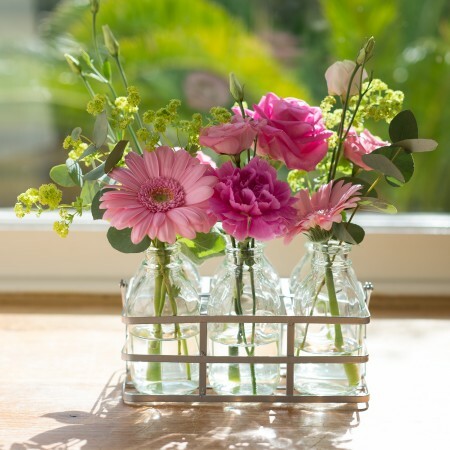 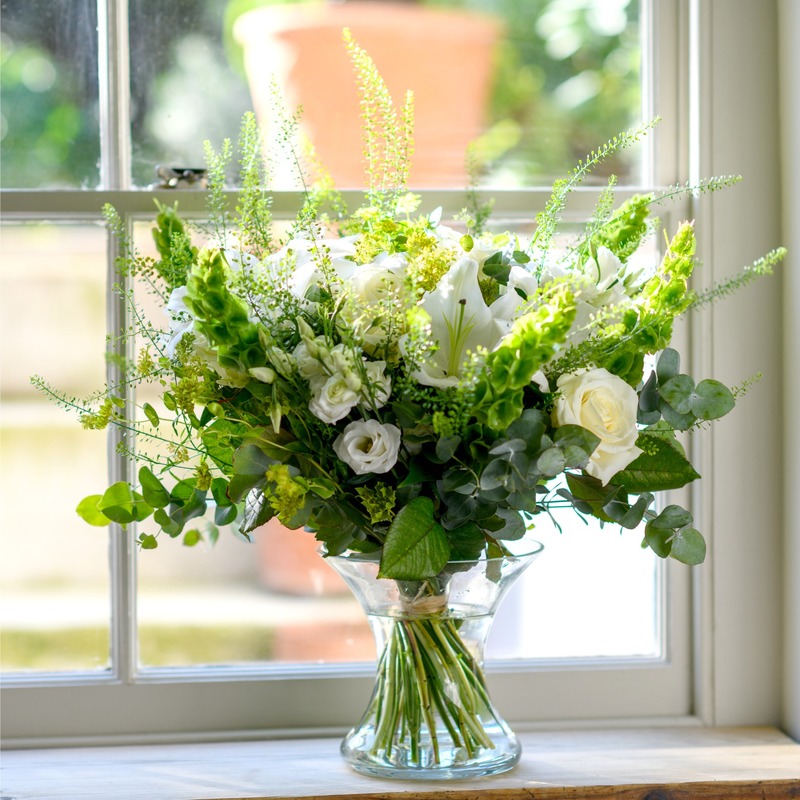 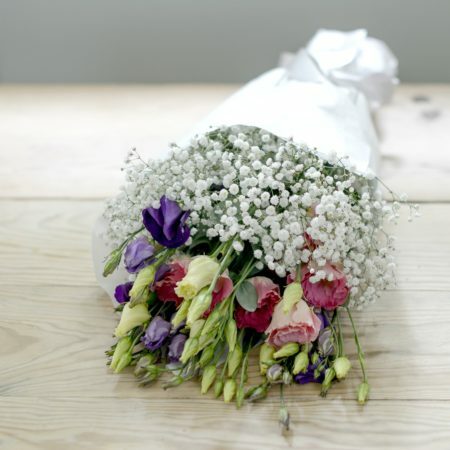 Easter is approaching and what better way to celebrate than by sending a gift of fresh flowers? Order stunning Easter-inspired spring flowers and show someone you care this Easter holiday. 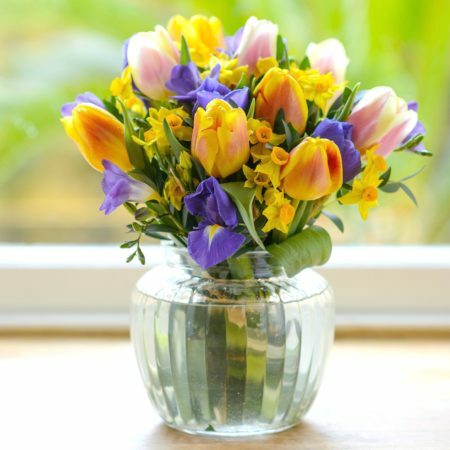 Choose from delicate bouquets of roses, charming tulips, orchids, hyacinths or narcissi and bring the scent of spring inside this Easter. 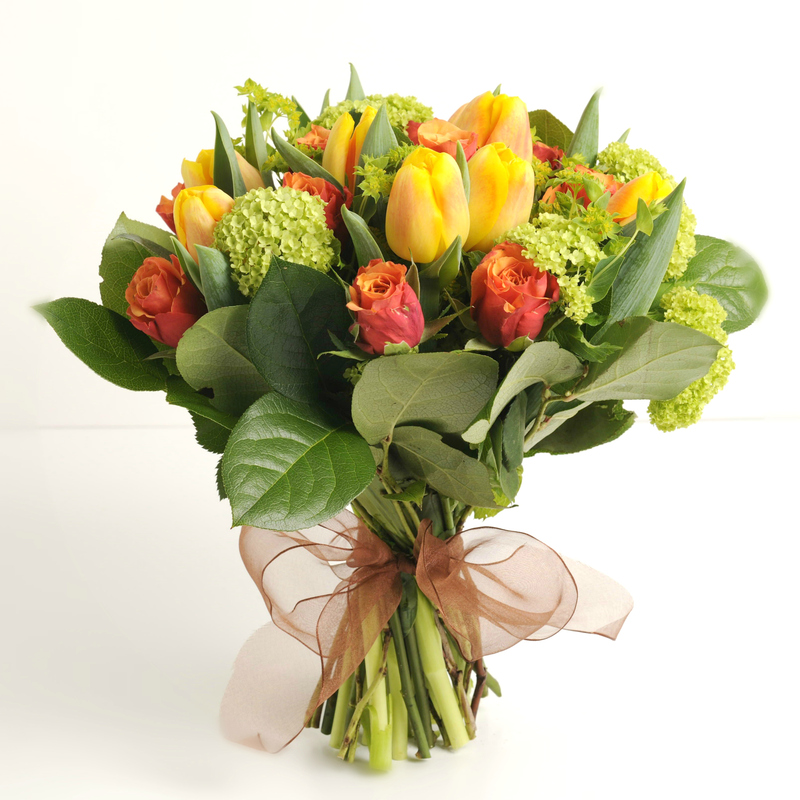 Welcome the arrival of spring with a beautiful bouquet of flowers and enjoy this Easter weekend in style.